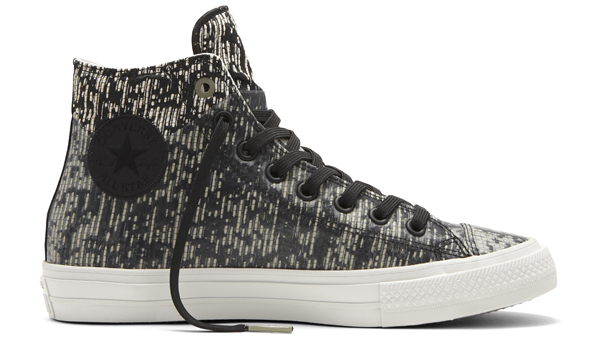 Converse is not taking the wet weather sitting down. This season, the brand has combined classic sneaker designs with premium weatherized features with the debut of the Fall/Holiday 2016 Converse Counter Climate Footwear Collections. The new collections provide the necessary tools that shoes need in order to combat the climate shifts while emphasizing essential weather-beating benefits. The innovative sneaker collections feature a bold mix of colors and materials including water-repellent canvas, rubber and leather, and waterproof neoprene. Divided into three unique categories: Shield Canvas, Leather and Rubber– these collections are intended to stand up against the unpredictable inclement weather. Each sneaker has been designed and treated to help tackle rainy weather while maintaining comfort and style. The Converse Counter Climate Shield Canvas sneakers have been given a DWR (durable water repellant) treatment, standing guard as the first line of defense against the rain. So you don’t have to worry about the rain water seeping in your canvas shoes. For this holiday season, both new and time-honored styles endure the harsh elements with the Counter Climate Rubber collection. These rubber sneakers are winter-ready with water resistant material and heat retention. Check out their newest below. 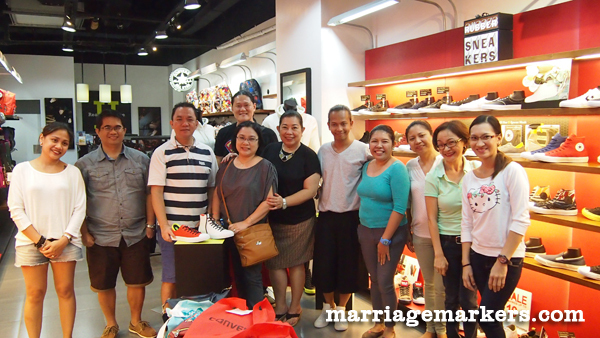 Converse Bacolod Store is located at the 2nd Floor of Robinsons Place Bacolod, south wing. 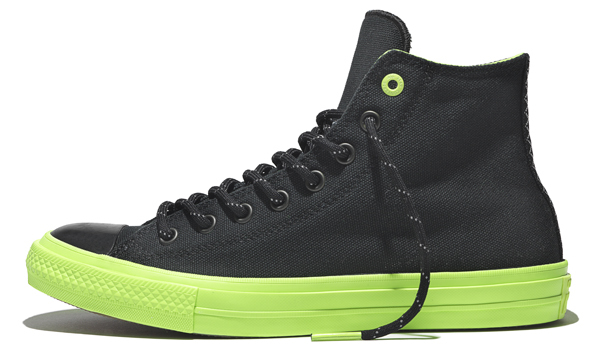 Another iteration of the Chuck II will also be releasing this fall – the Converse Chuck Taylor All Star II Rubber. By incorporating a transparent rubber overlay on the iconic Chuck II silhouette, this allows for the sneaker to breathe while repelling water and protecting feet from the elements. The sneaker includes all the features and benefits of the Chuck II such as a Lunarlon sockliner and a non-slip padded tongue, while adding a beautifully crafted dimensional canvas for breathability, micro-perforated leather lining for comfort, and a heat reflecting barrier at the footbed for warmth. 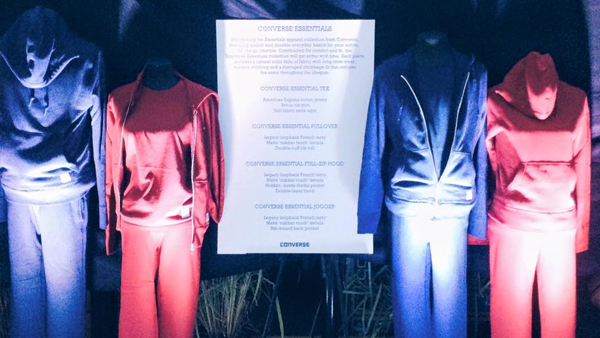 Converse essentials for the counter climate collection.